I have read eight and five are on my Want to Read list. What book would you add that isn't on the list? My choice would be Orleans by Sherri L. Smith. My father did the mail order thing for me when I was four and I received a new Seuss book every month. I wish I still had some of the out of print books like, As Whales Go By and the story about a space station (before there was one). Of probably twenty-four, or so, of those Seuss of the Month books I only have The Cat in the Hat and Put Me in the Zoo left. My mother is a "toss it" person, so not much survived from my childhood. My sister is cleaning out our mother's attic and I keep hoping she will find more Seuss. I made sure I did the Book of the Month membership with my son. I not only wanted him to have the books to love, I wanted him to experience the shear joy of finding the newest book in the mailbox every month. ORLEANS *YA Dystopian* - BCCB Blue Ribbons Announced! 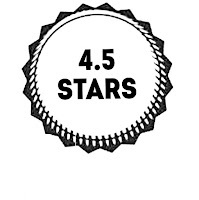 This is one of my rare FIVE STAR YA ratings. I was always so disappointed there wasn't a sequel, but it sounds like she may be working on one!! My fingers and toes are crossed!! If she says yes I will give it a full blog review. NEEDFUL THINGS: GHOST IT NOTES!!!! Unhinged is the second book in the Splintered trilogy by author A.G. Howard. 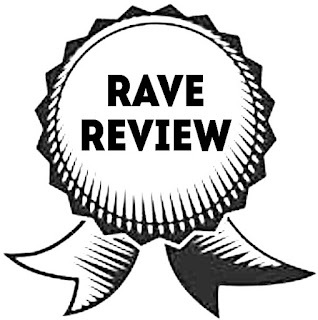 It follows Alice Liddell's, the original Alice in Wonderland's, great-great-great granddaughter, Alyssa Gardener, and her adventures in Howard's re-envisioning of that down the rabbithole world. In Howard's mind Wonderland's true face is even darker and most definitely creepier. Did I want to give this book 5 out of 5 stars? Yes. Did I? No. 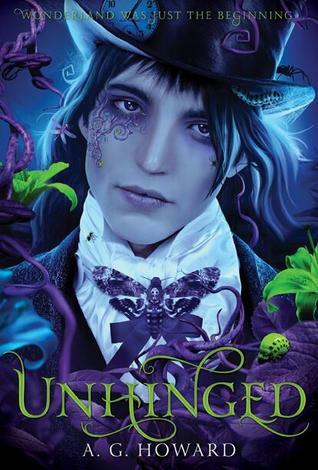 If Unhinged had been entirely like the second half of the book, I would have stamped five golden stars on the cover and ran down the street, barefoot in the snow, proclaiming it's five star worthiness. However, the first half of the book reads as a good YA, entertaining and satisfying, like any other good YA; the kind I give three stars to. I struggled with the fact that the second half of the book was so image delicious I wanted to roll around in her words, like a cat in catnip. That is why I didn't review it while I was still mentally in Howardland. 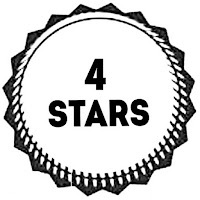 My conclusion was to give it the rating between the two halfs. 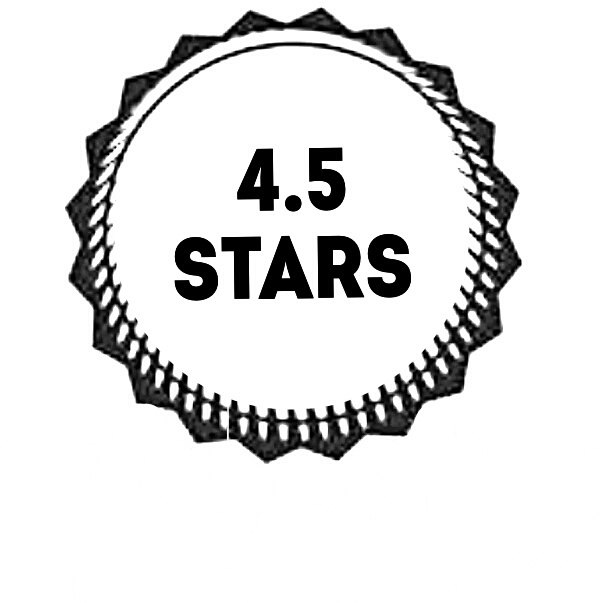 Don't fret though, Alyssa, Jeb, and Morpheus lovers, my four stars are like most YA readers' fives. Do I ever give YA books five stars? Yes, rarely, but I do. 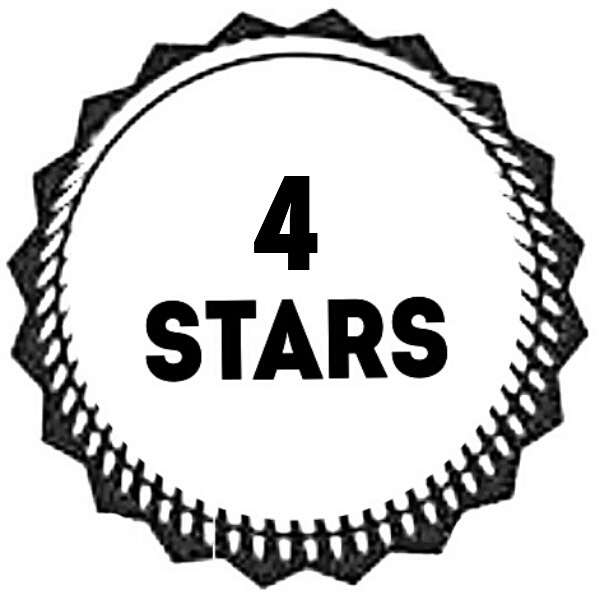 The novels I have given five stars usually have little, or no, mention of fashion, cell phones, cars, eye make up and nail colors, though. I realize those things have become a staple in YA, to appeal to the teens and young adults, but when it detracts from the real storywriting it makes me sad. 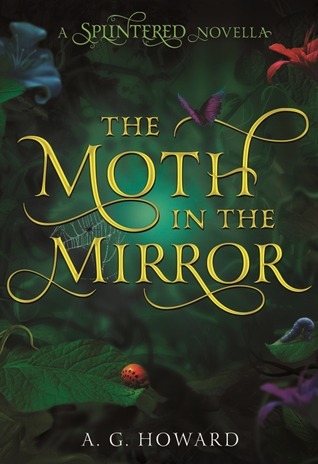 One very bright spot in the first half of the book was a flashback to Alyssa's chilhood wanderings with her netherling pal Morpheus, in Wonderland, when she was five years old. The little "story within a story" was fabulous, worthy of being expanded into a full children's chapter book or middle grade novel. 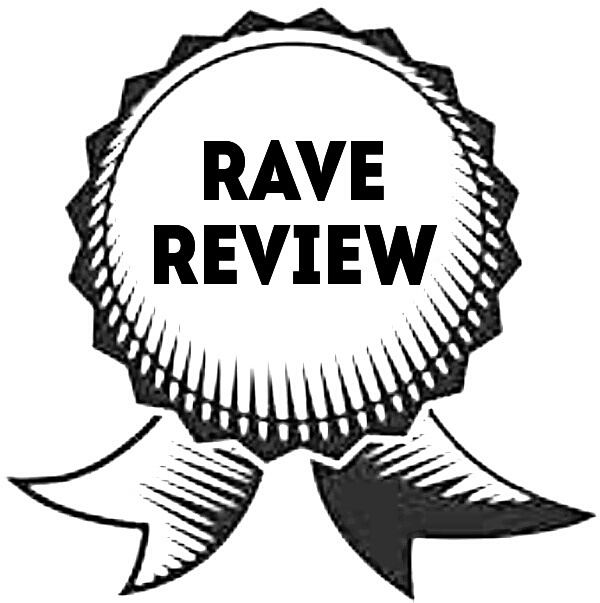 *Since this review was published A.G. Howard has hinted to a novella of this subject. Also, Howard served up her delightful buffet of unusual vocabulary words. I had an ARC and I do so hope they leave in the description that used the term "sluiced"! I wish there had been more wonderland "things" in the first half chapters, and shorter descriptions of clothing, devices, conveyances, and beauty enhancements. This would have made room for more of Howard's skilled word weavings and brilliant imaginings. 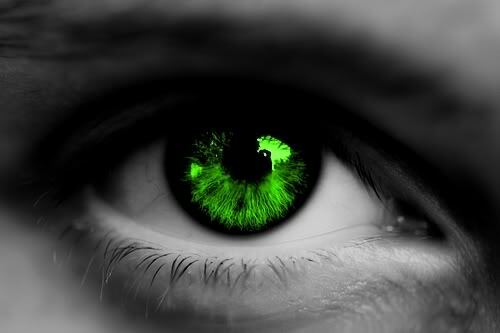 You can read review of Splintered, HERE. 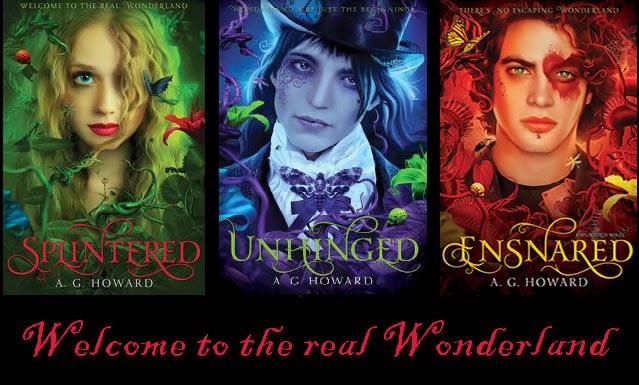 Okay, here it is, as promised, my very first review on my book blog is SPLINTERED by the wonderful and sweet (she is one of the kindest authors ever), A.G. Howard. I was introduced to this book by two 13 year olds, RABBIT and WHISPER, from the book club I belong to on a Harry Potter site. 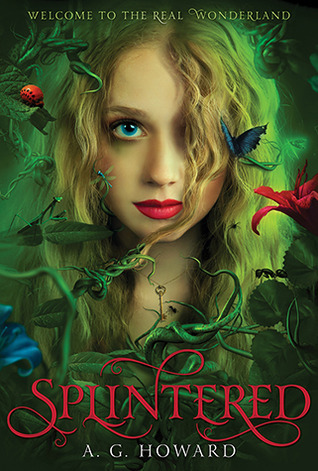 When I found out Splintered was a story about the great-great-great granddaughter of Alice Liddell, the original Alice: ALYSSA GARDNER, I was somewhat hesitant to read it because I had been spoiled by the excellent parallel novels of Maguire, written about Oz. even before she fell into Howard's reimagined gruesomely dark and crazy Wonderland!! This isn't your childhood Wonderland, so be prepared to be both SHOCKED and AWESTRUCK by the author's demented, down-the-rabbithole realm, characters, and adventures. For example, the White Rabbit, he is not so much a rabbit. AND a fickle fashionisto Wonderland Netherling who likes to morph into a moth. Find out more about the artist behind this extraordinary artwork HERE.